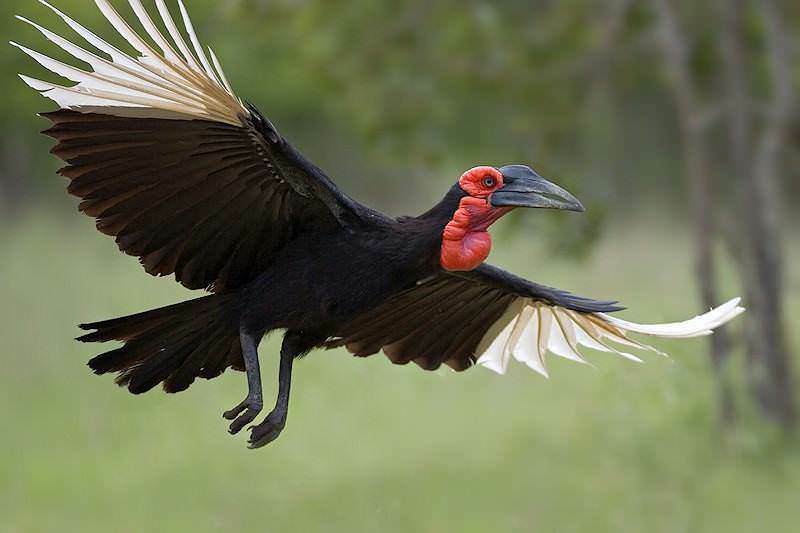 A unique South African tour that focuses on some of the finest regions for birding. 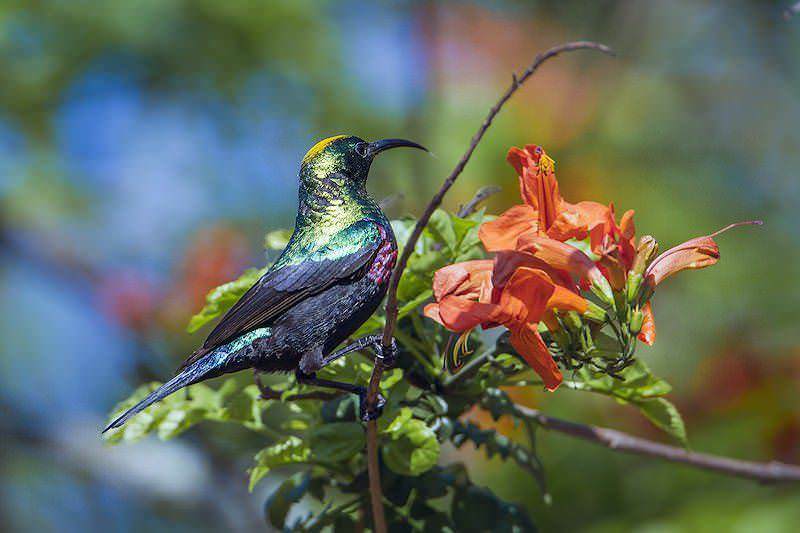 858 species have been recorded in the country. Day 1-10: Private African Sky Guide and Vehicle. Guests are met upon arrival at O.R. Tambo International by their African Sky guide. The road then heads southeast through the Mpumalanga province, reaching the cozy little town of Wakkerstroom in the late afternoon. 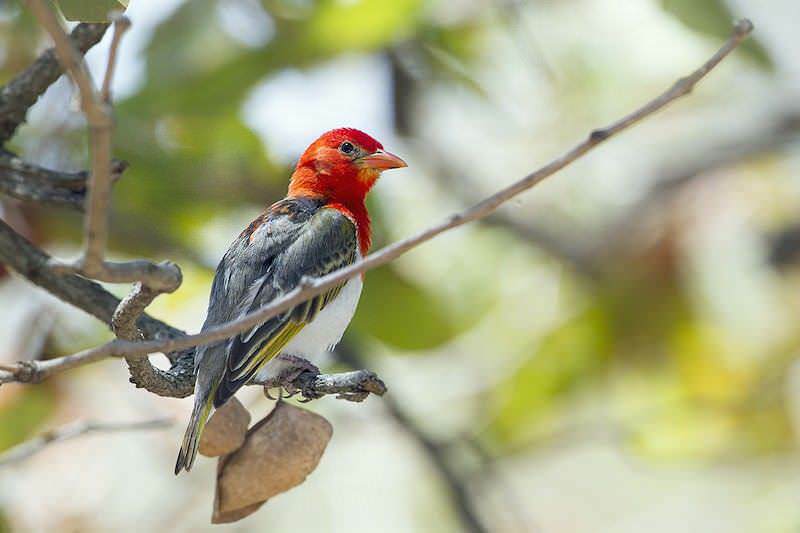 Known as ‘the jewel of Mpumalanga’, Wakkerstroom is the second oldest town in the province and is internationally renowned as a ‘birder’s paradise’. Your overnight accommodation is located on a six-hectare farm that blends the beautiful grasslands and wetlands that characterize the region. Martin’s Dam is only 100m away, ceding stunning views. Awaken to the idyllic soundtrack of wetland birdsong this morning. 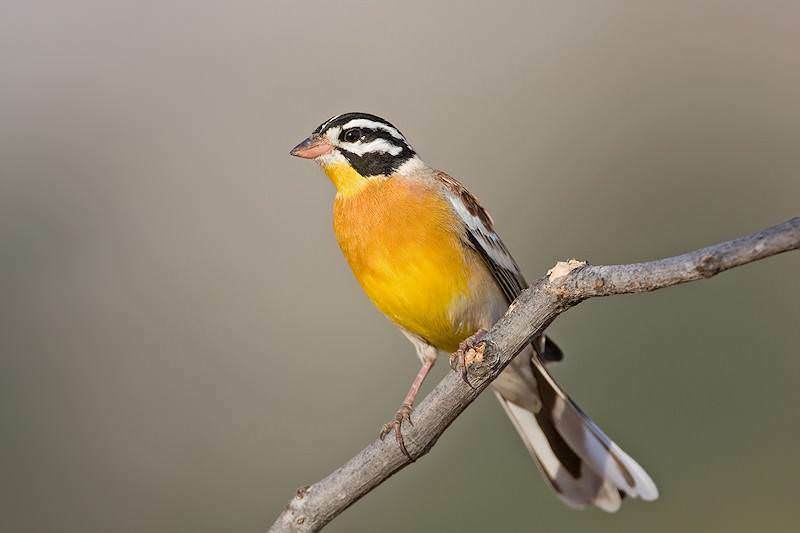 Wakkerstroom is home to three highly endemic species: Rudd’s Lark, Botha’s Lark and Yellow-breasted Pipit. 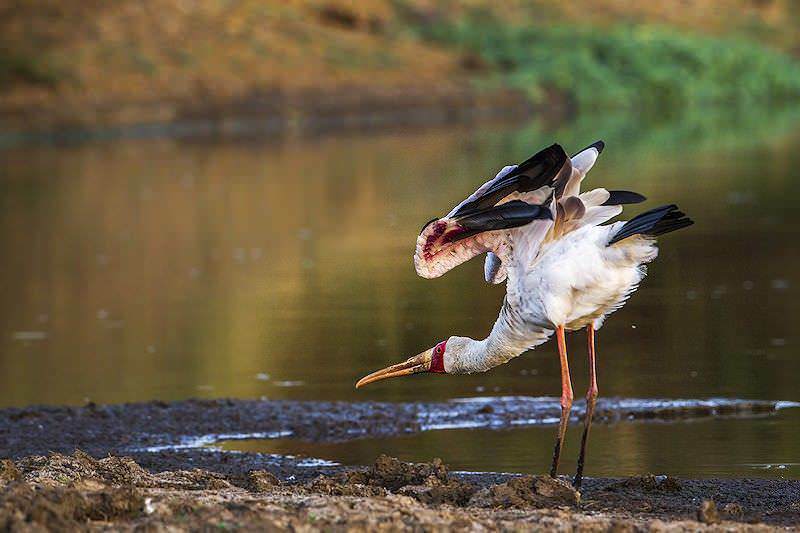 41 other southern African endemics or near-endemics occur in the area, including rare cranes, herons and a songful kaleidoscope of other wetland and grassland species. Should you tire of birding (highly unlikely), guests can visit and feed the alpacas at a nearby home-spun yarn farm and learn more about the natural products that they yield. Wakkerstroom is also known as ‘a fly fisherman’s dream’, with many dedicated trout farms in the area. Visitors also frequently hike up Ossewakop (ox-wagon head), a leisurely route up the mountain that overlooks the village. 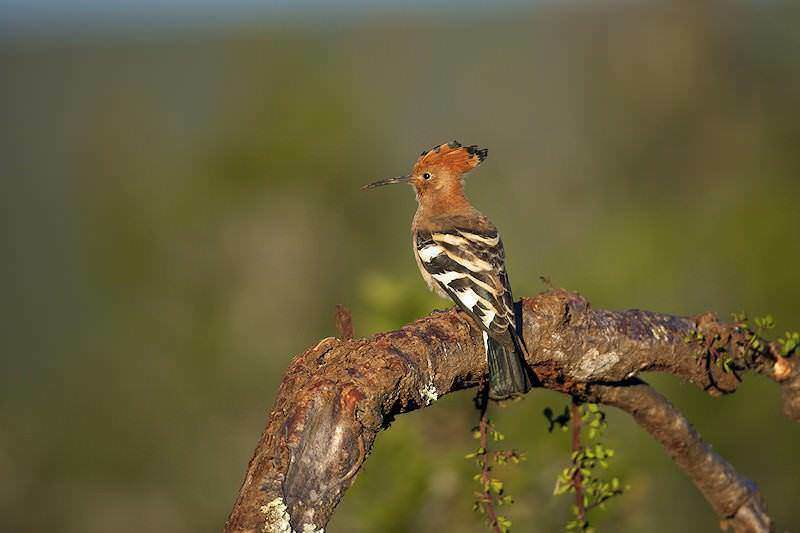 After breakfast, the birding safari turns northeast until it reaches Piet Retief and then snakes back southeast, tracing the Swaziland border into KwaZulu-Natal. The road is incredibly scenic, dressed in astonishing greenery that gradually becomes more subtropical as the route edges toward the coast. As you enter Zululand, sugarcane and fruit plantations abound. We reach Ghost Mountain Inn on the edge of the Mkuze Game Reserve in the afternoon. The hotel is named after the imposing Ghost Mountain; a mythical peak that hosts the unburied of the Battle of Tshaneni as well as the chiefs of the Ndwandwe tribe. Though Shaka conquered the Gaza family of the Ndwandwe in 1819, the tribe’s descendants would still travel down from Mozambique for many years to bury their chiefs in a cave in their sacred mountain. Their bodies, mummified and wrapped in black bull skins, had to be transported by bearers who traveled by night and hid during the day to avoid detection by the Zulus. 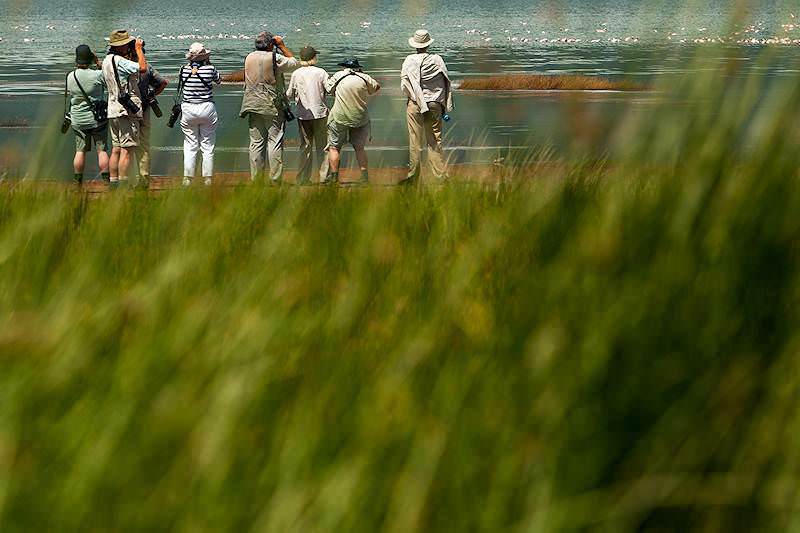 After breakfast, we embark on a birding safari in the Mkuze Game Reserve. 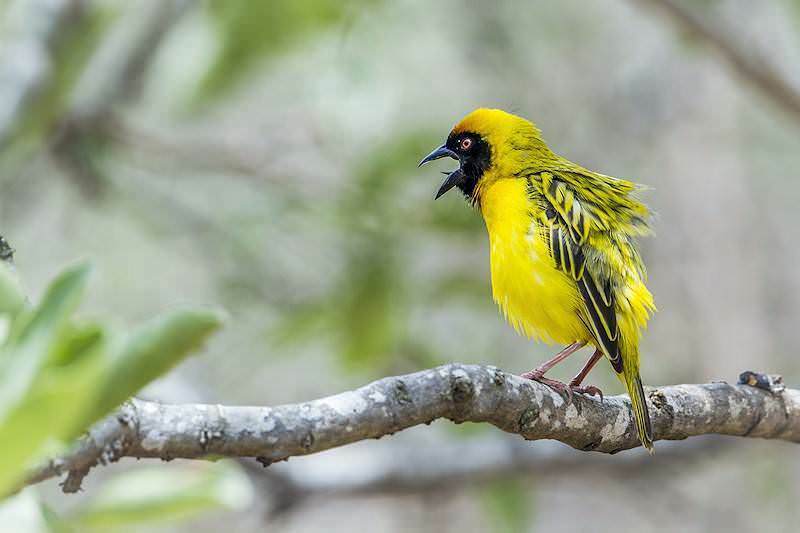 Mkuze counts among SA Birding’s top ten birding spots in South Africa. 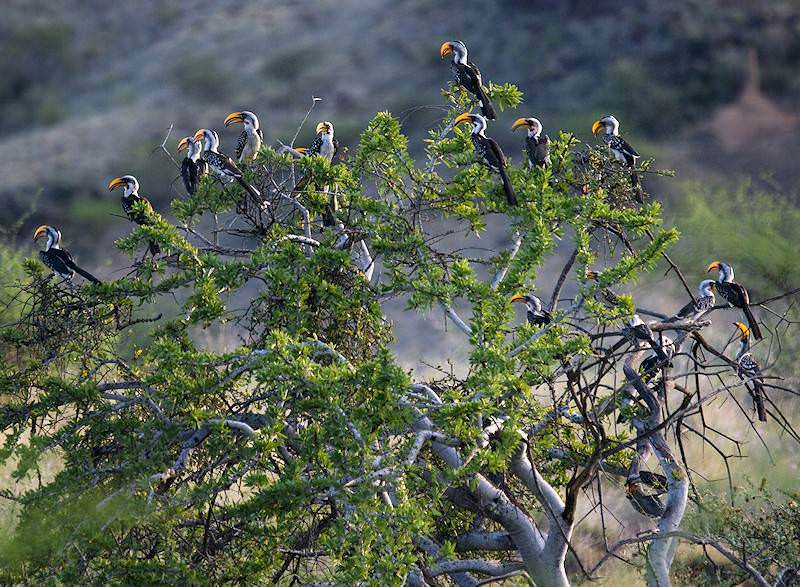 With more than 420 recorded bird species, Mkuze and the surrounding area are a celebrated birding utopia. 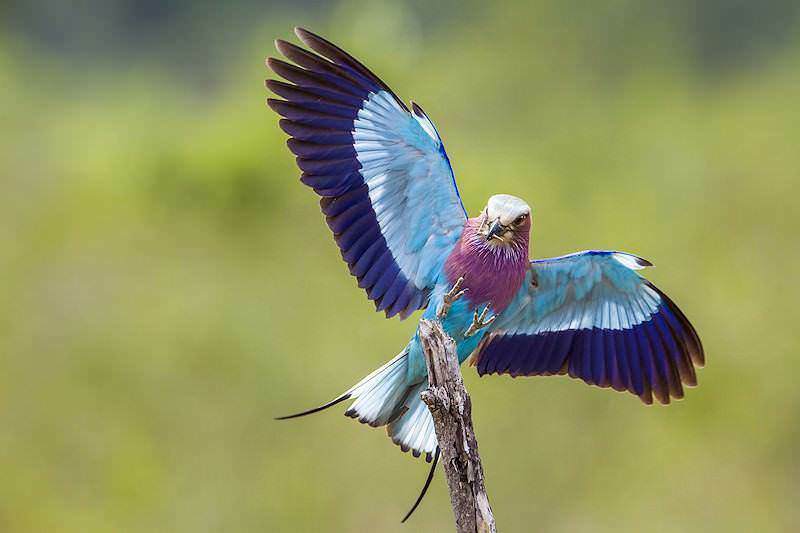 Prevalent species include the Mangrove Kingfisher, African Broadbill, Pink Throated Twin Spot, Blue Billed Fire Finch, and Narina trogon. 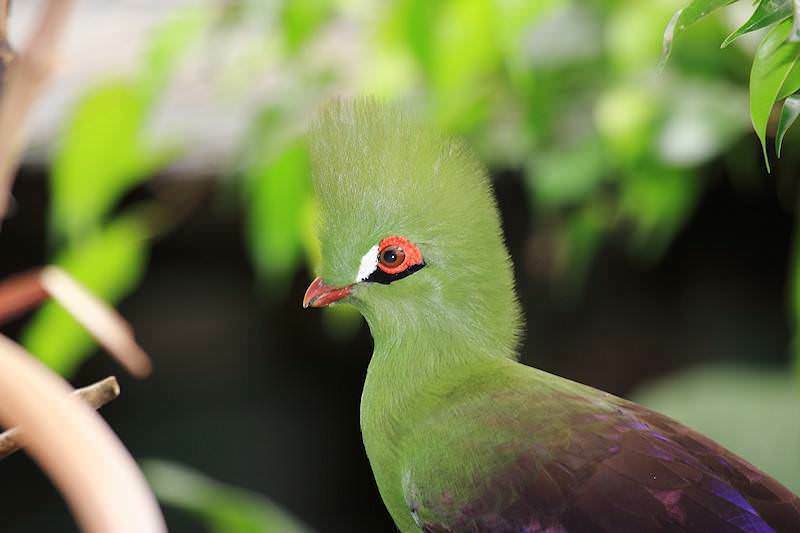 Guests may encounter a variety of other creatures throughout their feathered pursuits, including the Big Five. The Fig Forest Walk will certainly prove a highlight. We return to Ghost Mountain in the late afternoon after a full day in this incredible wilderness. Breakfast is followed by a short trip north to Lake Jozini, one of South Africa’s largest dams. 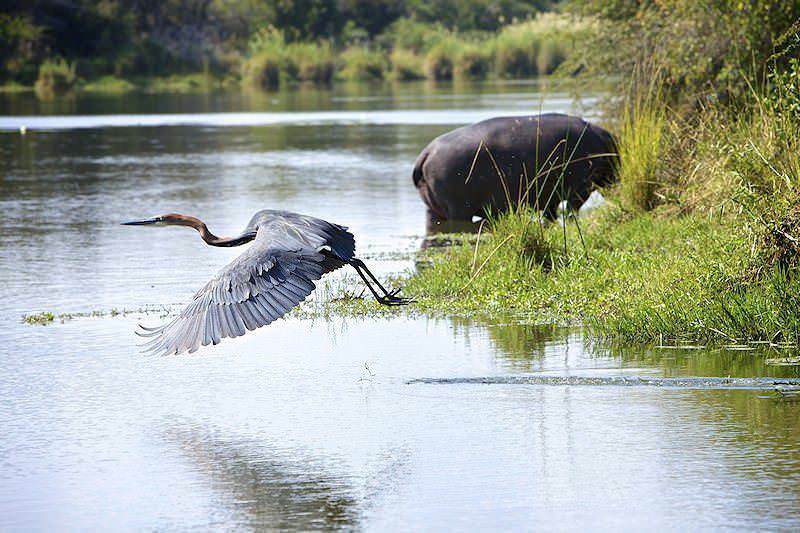 Surrounded by the breathtaking Lebombo Mountains, the setting is truly dramatic and enhanced by the appearance of elephants, hippo, and crocodile soaking in the dam’s prolific waters. The gorges along the Lebombo burst with cycads and indigenous birdlife. For the dedicated sportsman, Lake Jozini also offers fantastic tiger fishing opportunities, which may be arranged beforehand. Guests enjoy an early breakfast after which we depart for Richard’s Bay Airport. Following a drive of around two hours, guests board a flight back to Johannesburg where they will be met and transferred to Castello di Monte in Pretoria. 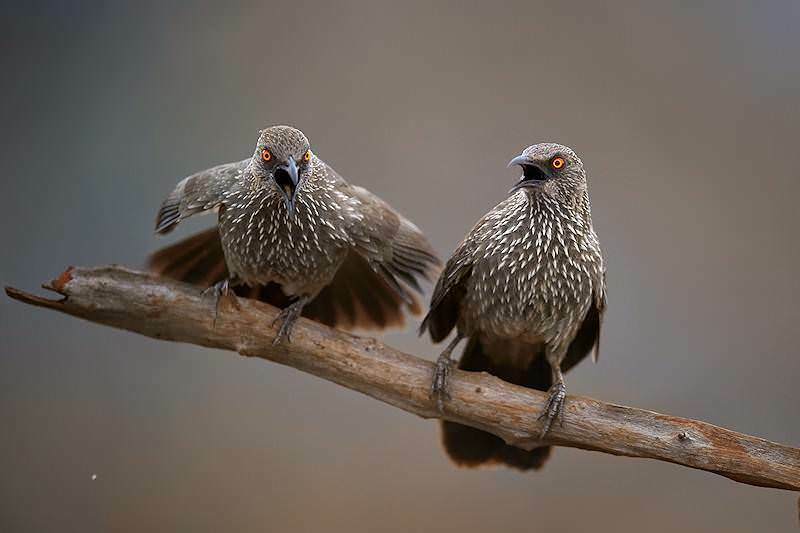 Guests may opt to first visit the Pretoria National Botanical Garden en route - a birder’s Eden in the heart of the city with over 220 recorded species - or head straight to the hotel and spend the afternoon at leisure. After breakfast, guests are transferred to the Magaliesberg region roughly two hours from Pretoria. The Magaliesberg is amongst the oldest mountains in the world - almost 100 times older than Mt Everest. The earliest recorded hominids roamed the area at least 2 million years ago. 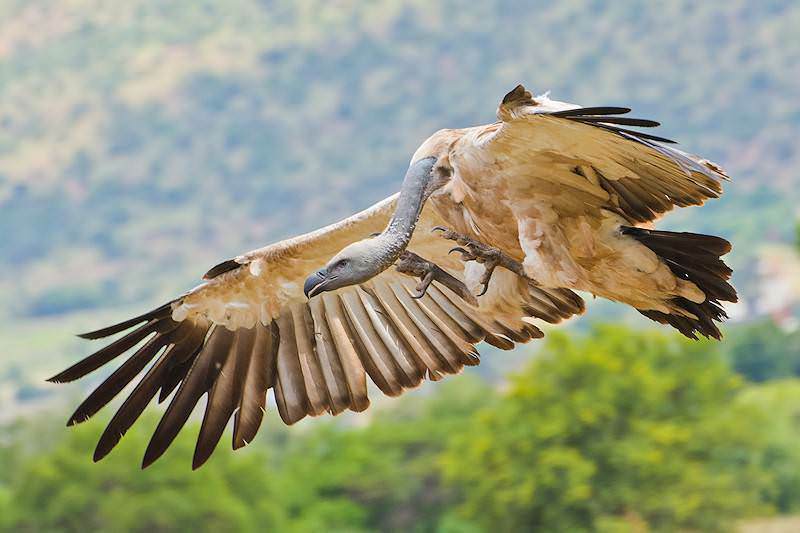 Though herds of elephant, rhino, buffalo and plains game species were wiped out over the centuries by hunting and agricultural endeavor, the Magaliesberg still hosts an extraordinary variety of birds. The next two days are devoted to exploring the Magaliesberg. 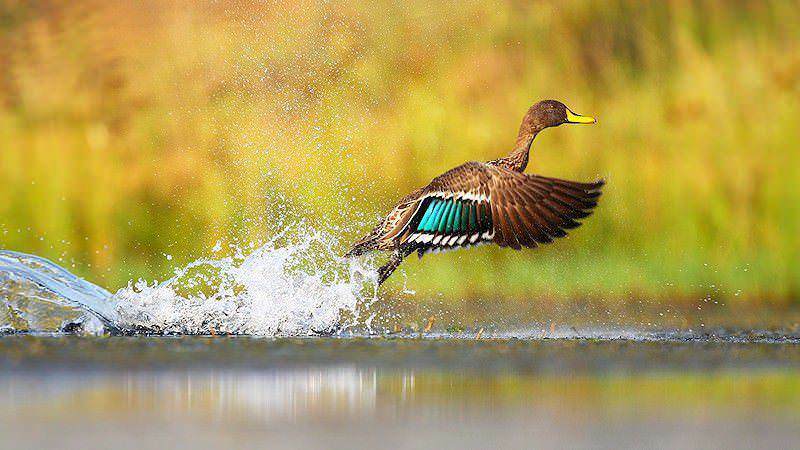 Many walking trails wind their way through the farm, which provides fantastic birding opportunities. 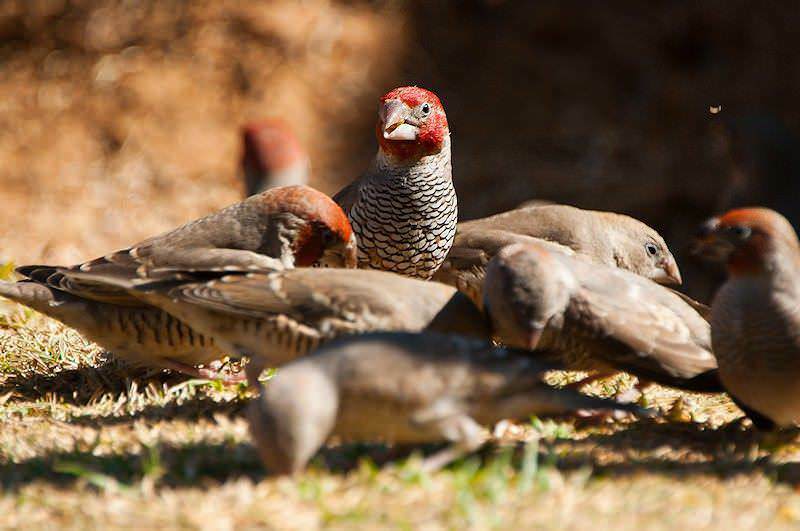 Of the almost 400 bird species recorded in the Magaliesberg Meander, 175 are frequently sighted on the farm. 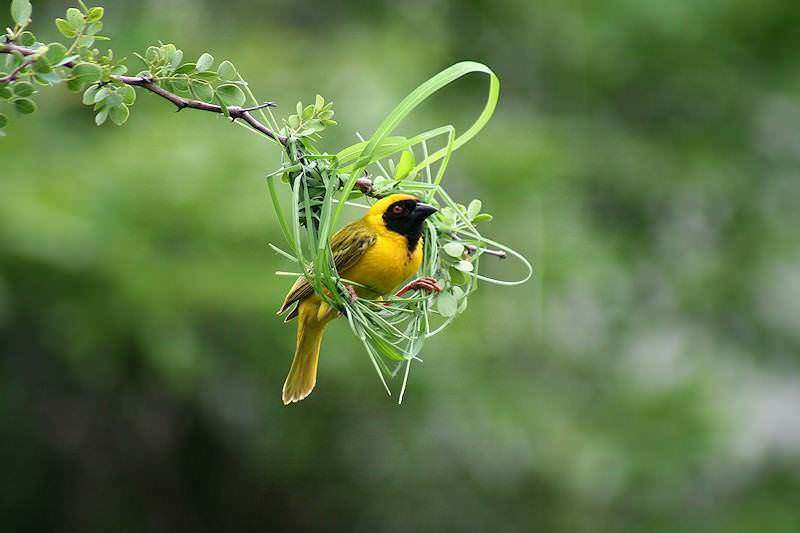 It is ideal to combine birding and hiking, as the trail can comprise more than 8km return. 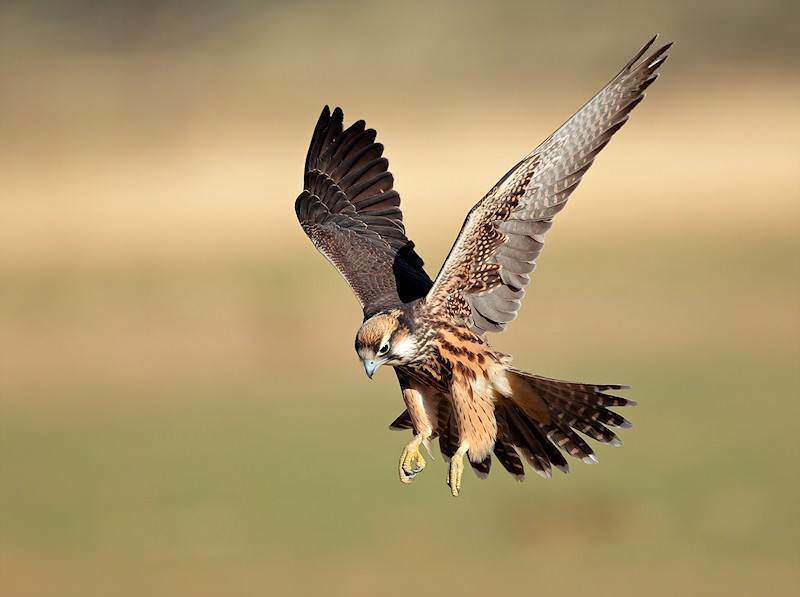 There is also a bird sanctuary on site where The Feathered Nest hosts injured or orphaned birds such as heron, black hawk eagle, dikkop and owls. Off-site activities that can be booked nearby include hot-air ballooning, quad bike tours, canopy tours, and elephant-back safaris. 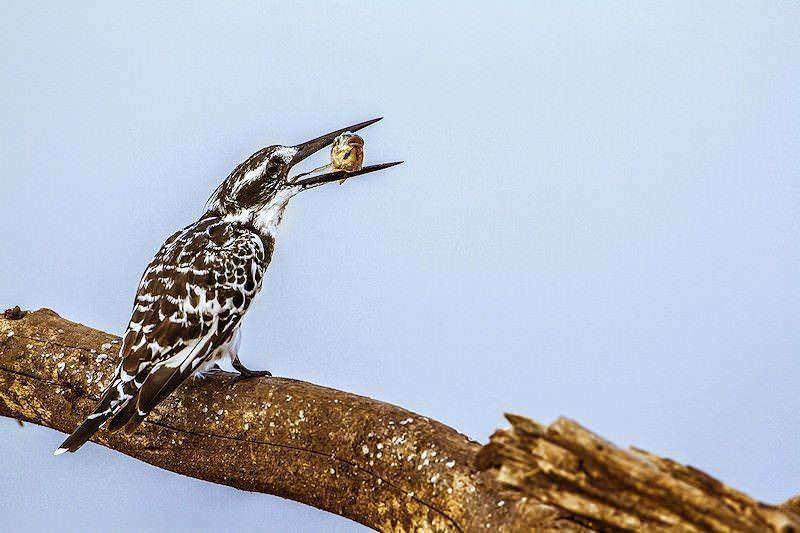 After breakfast, guests are returned to any location of their choice in either Johannesburg or Pretoria after a truly memorable tour of South Africa’s finest birding spots. Four star tours of South Africa's most sought-after destinations and attractions. Savor plush accommodations while exploring the highlights of South Africa. Top-end accommodations complemented by topnotch experiences. Private day tours that depart from Cape Town and Johannesburg. 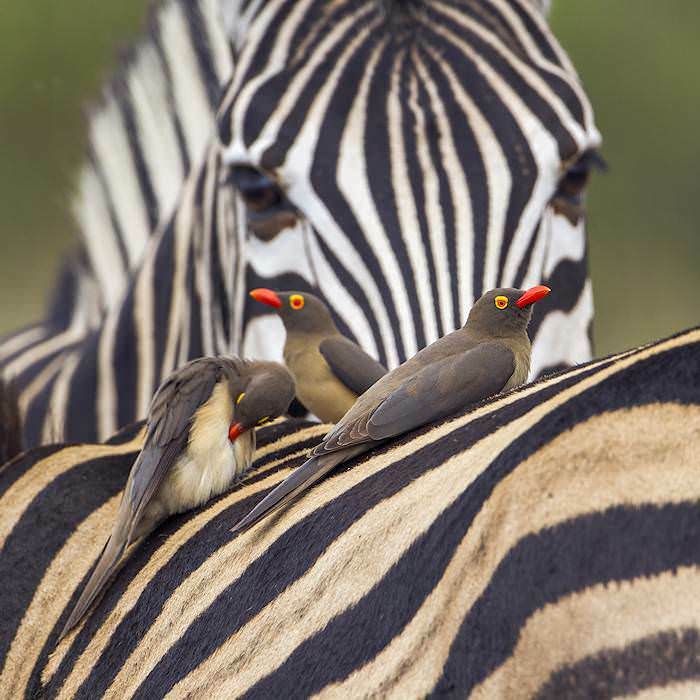 Our self-drive tours explore South Africa at guests' own pace and leisure. Opt for a tailor-made tour and include your own destinations and attractions. Cape Town tour highlights range from the historic Robben Island and its prison to the iconic Table Mountain with its dramatic views. The Garden Route is a diverse destination offering activities that range from the leisurely to the exhilarating. The Cape winelands will appeal to gastronomes and nature lovers alike, combining spectacular natural scenery with award-winning vineyards. The golf tours offered by African Sky combine the country's plethora of tourism highlights with its most exciting courses.